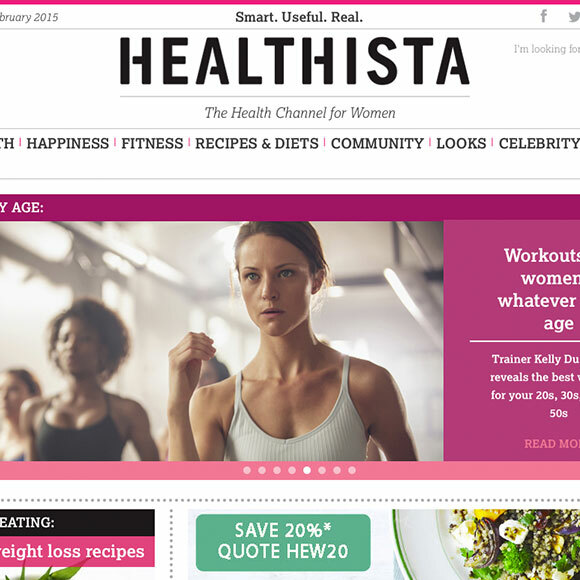 I was invited to create a new concept cookery blog series for the women’s health channel, Healthista. 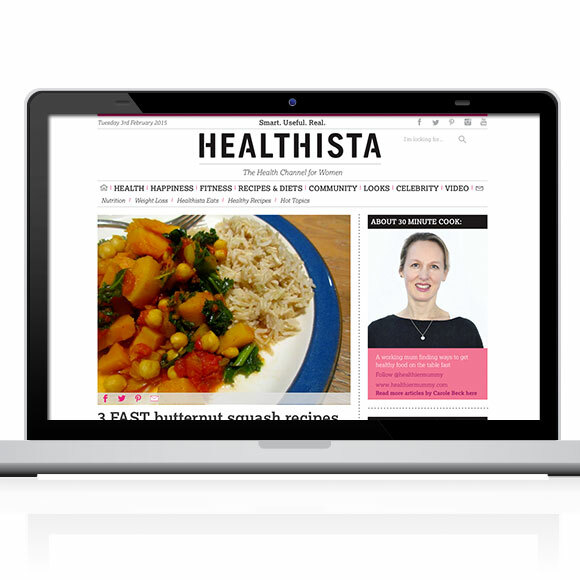 I devised The 30-Minute Cook, a blog about healthy but fast cooking for midweek meals. Every fortnight for 11 months, I cooked, photographed and then wrote a new blog post on a different topic within the theme. I also attended a range of cookery schools, writing about how their classes could help my readers. I edited the pictures myself, uploaded them into the WordPress theme and added the meta-tags. I also wrote a series of blog posts about training for a half-marathon for the same channel.